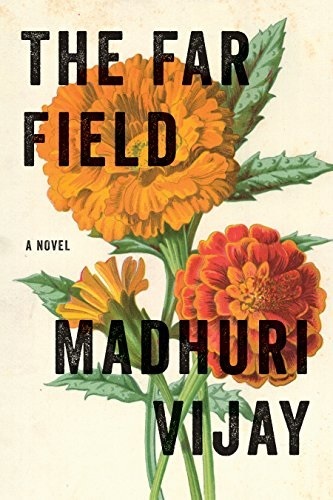 The Far Field is Madhuri Vijay’s politically sensitive and a powerful Debut novel that deals with the current situation in Jammu and Kashmir. It was published this January, simultaneously in Canada and the USA, by Grove Atlantic. Born in Bangalore India, Madhuri Vijay studied psychology and English at Lawrence University in the USA. 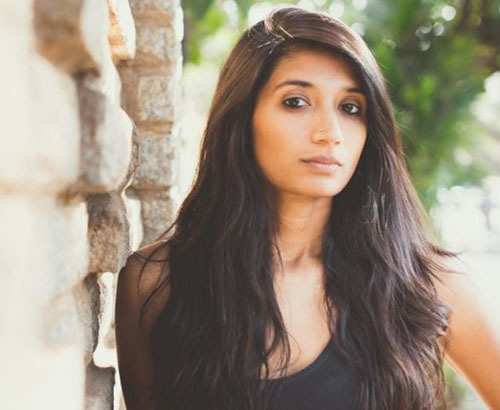 The book depicts a fascinating journey of Shalini, a spoiled and privileged young woman from an upscale, albeit broken family from Bangalore. Not happy with her life in Bangalore, she travels to Kashmir, searching for Bashir Ahmad, a clothes merchant from Kashmir, her mother had befriended. During her quest, she experiences the beauty of Himalayas, the hospitality of the Kashmiri people, the influence of foreign fighters on Kashmir’s social landscape and the suppression by the Indian army. The novel frequently shifts between Shalini’s memories of her mother and her own Journey through the beautiful mountains, tackling issues of corruption, lawlessness, brutality, sexism, fear and rebellion. The scenes are beautifully constructed and seamlessly strung into an exquisite rosary of tales that one finds difficult to put down before flipping the last bead over.